Located in quaint Battersea Square, Gordon Ramsay’s cosy lounge bar and restaurant claims to serve the “most delicious food in Battersea”. Famous venue known for hosting BBC’s “Live at the Apollo”. Legendary acts such as The Beatles, Elton John and Oasis have performed here. Watch a football match, go on a stadium tour or indulge in food, drink and various entertainment at the home ground of Chelsea FC. Miniature golf course situated in Wandsworth Park; the course is a popular attraction for families, friends, couples and work colleagues. This shopping centre features restaurants, a gym, a cinema and popular shops, including TK Maxx, H&M, Next, Topshop, Boots and WHSmith. Find anything from vintage clothing and handcrafted furniture, to fresh fruit and flowers at the largest market in Wandsworth. Putney Embankment, starting point of the famous Oxford Cambridge Boat Race, offers a great atmosphere, pubs and superb views of the river. Consider yourself a foodie? Visit this bar and grill which promises the finest cuts of meat, sides with a twist and tasty original sauces. Grab a freshly brewed Bohemia lager at this trendy pub on Wandsworth High Street, which features unique décor and a modern beer garden. Located in Battersea Park, this zoo offers a range of fun things to do, from making a bird feeder to exploring the park on a quiz trail. 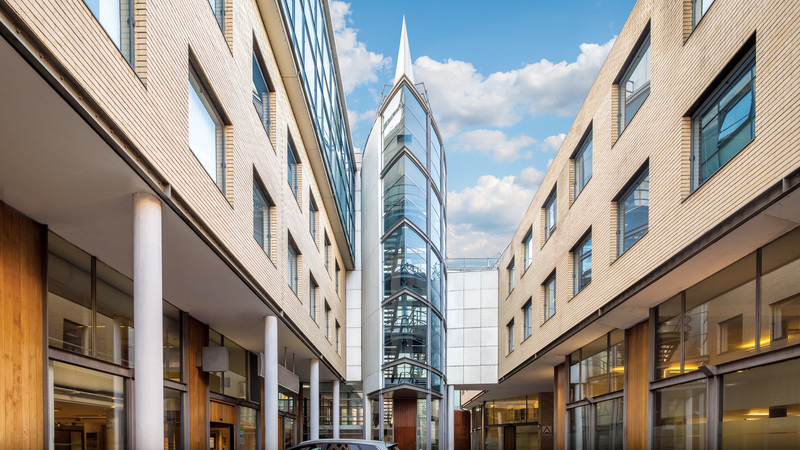 Combining both a new-build upper level and a former office building transformed into a deluxe offering of modern apartments, Jessica House will provide two phases. Phase One will see 61 apartments across two buildings with a choice of studio, one and two bedroom apartment styles – many of which will include study areas for potential use as an additional bedroom. While Phase Two will be comprised of a new-build level situated above both of the existing buildings. With a choice of nine apartments consisting of one and two bedrooms, many will have access to outside space. 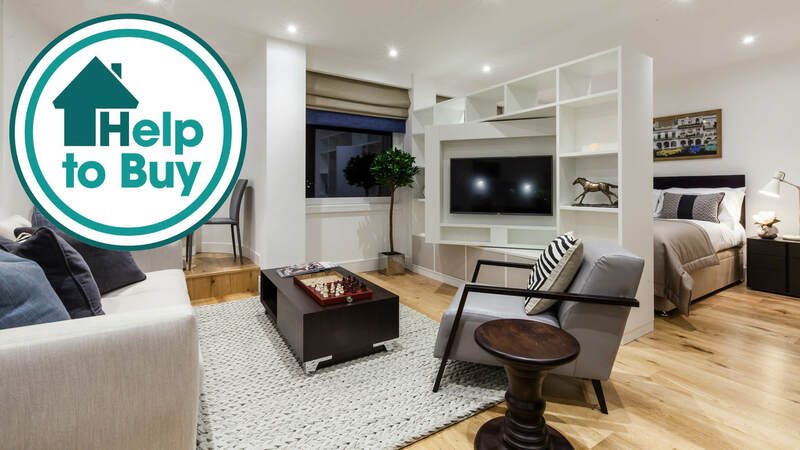 Jessica House is a seven-storey building featuring a mezzanine and once complete, will provide residents with a daytime concierge and secure lower-level parking (subject to availability and an additional cost). Every designer apartment within this development will be completed to Galliard’s highest standards and will feature sleek, contemporary style throughout. Residents will benefit from a host of specifications, including integrated high-tech appliances and Sky+ connectivity. Conveniently situated just a 12 minute walk from Wandsworth Town mainline station and a 13 minute walk from East Putney Tube station, a property here will be ideal for commuters and a worthwhile investment. Wandsworth offers the best of both worlds; a leafy suburb complete with a wealth of amenities and easy access to the rest of the capital. This South-West London village was recently voted one of the best places to live in the UK as a young professional. With a charming café culture in the centre of town and numerous independent bars, restaurants and boutiques, Wandsworth provides its residents with characterful surroundings. Additionally, Jessica House is situated within 10 minutes’ walk of Wandsworth Park and its riverside promenade and waterside bars. Located in Zone 2, Wandsworth provides a great base for getting across the capital. Wandsworth Town station is just one of the various nearby stations; commuters can reach Clapham Junction station from here in just three minutes. Waterloo station can be reached in 15 minutes, and from here the Jubilee, Northern and Bakerloo lines are accessible. Furthermore, there are significant plans underway to enhance the area’s transport infrastructure, greatly improving existing bus, road and cycle lanes, along with the introduction of the TfL & Santander Cycle Hire Scheme.